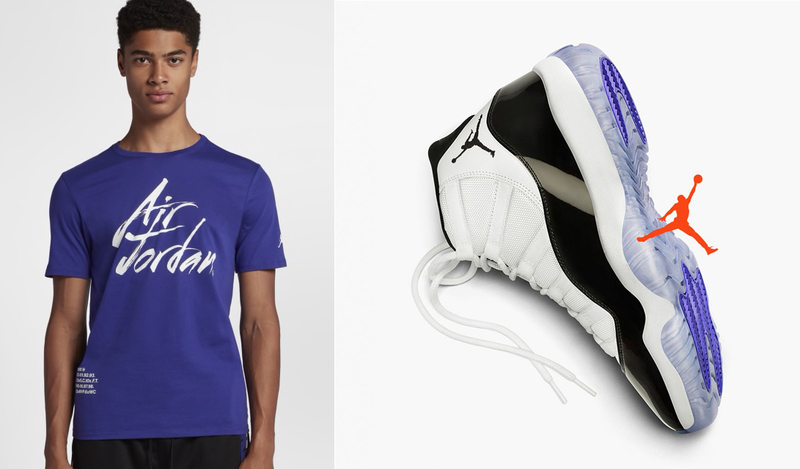 The Grail from Jordan Brand’s retro collection is ready to return and to match the Air Jordan 11 “Concord” kicks are these Jordan Greatest T-Shirts to hook. 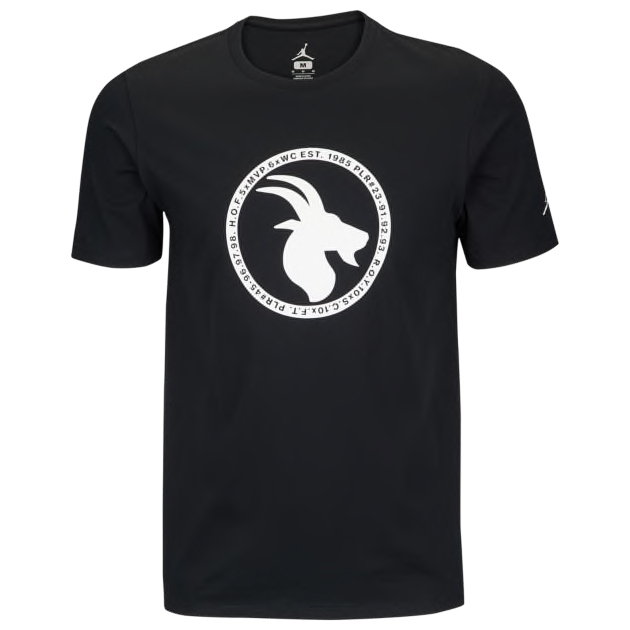 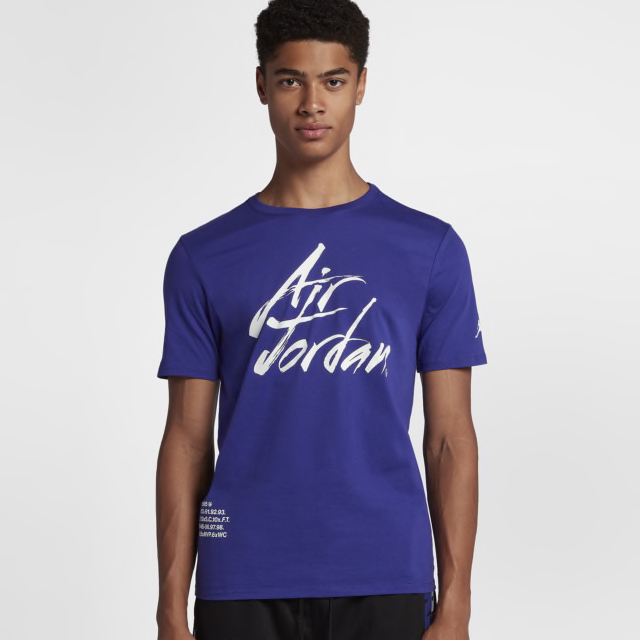 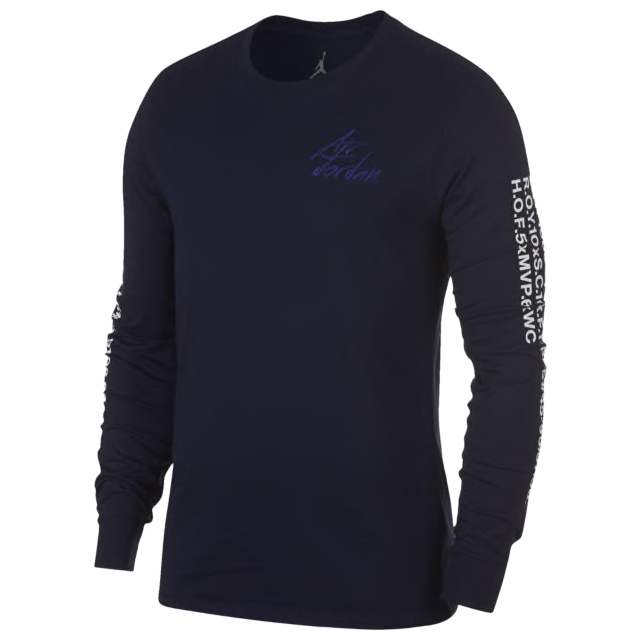 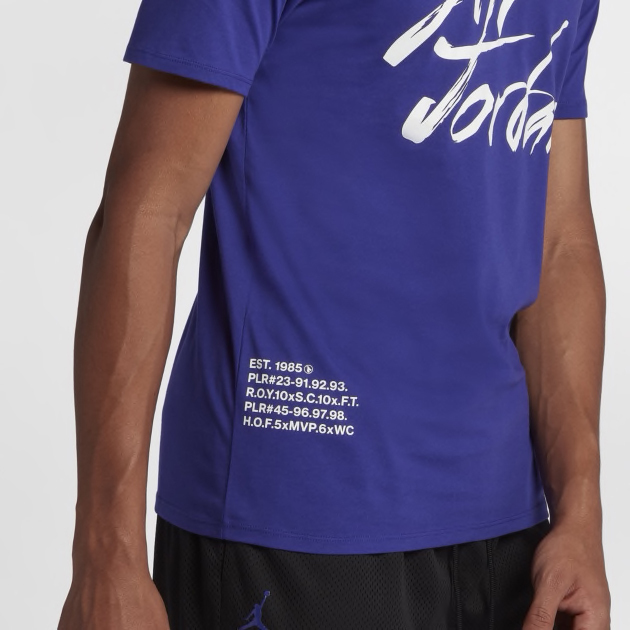 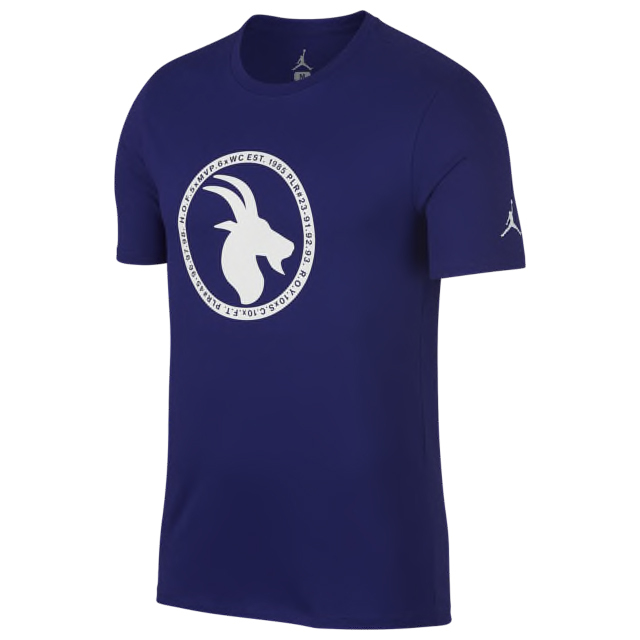 Inspired by Michael Jordan’s greatness in the game of basketball, the Jordan Sportswear Greatest T-Shirt Collection includes a few different styles done up in colors to match the kicks. 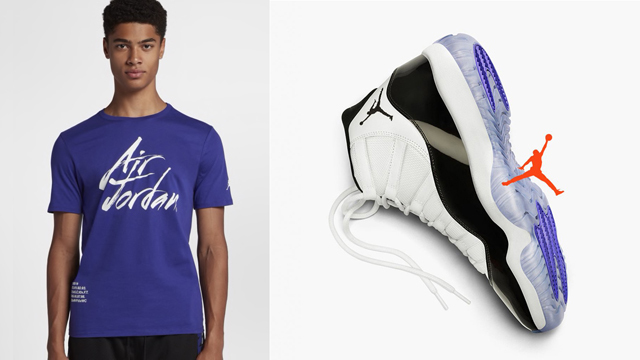 Included in the collection are black, white and Concord purple sneaker tees with short and long sleeve tops to choose from. 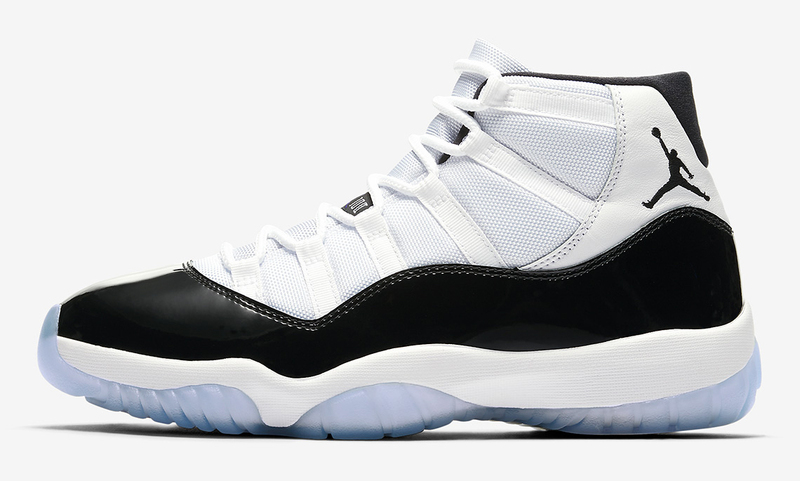 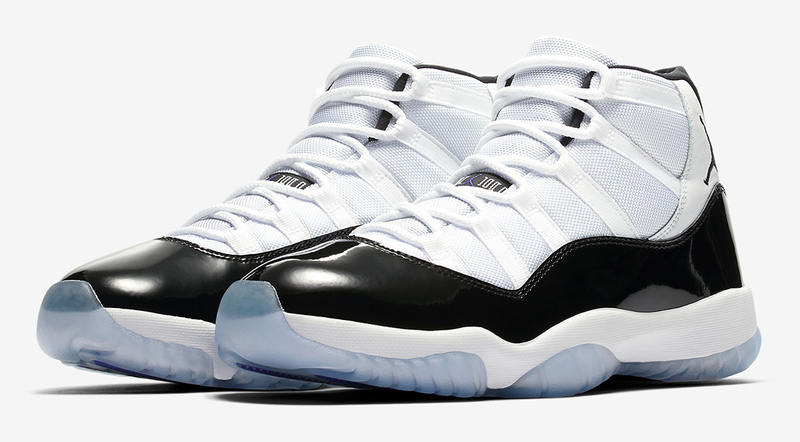 Copping the AJ 11 Retro shoes when they drop on December 8th? 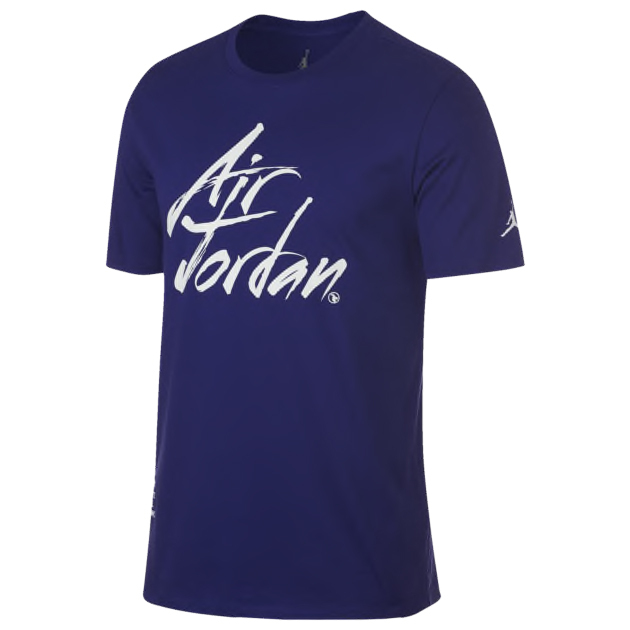 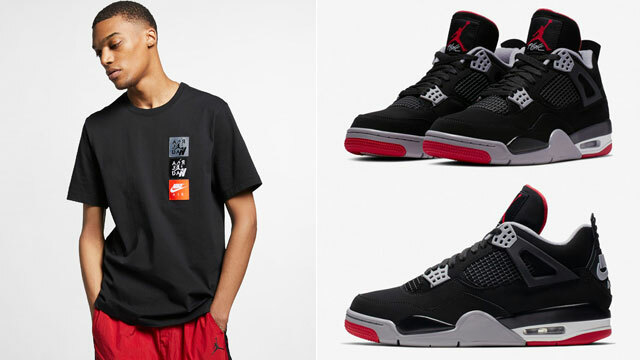 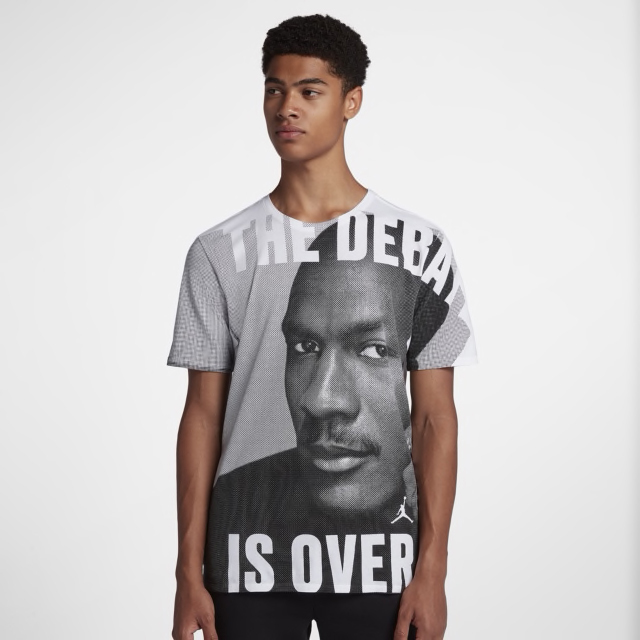 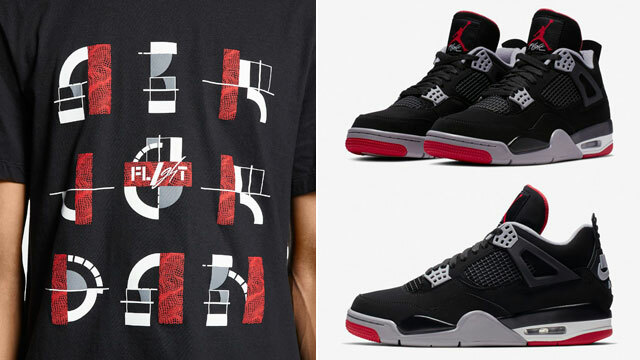 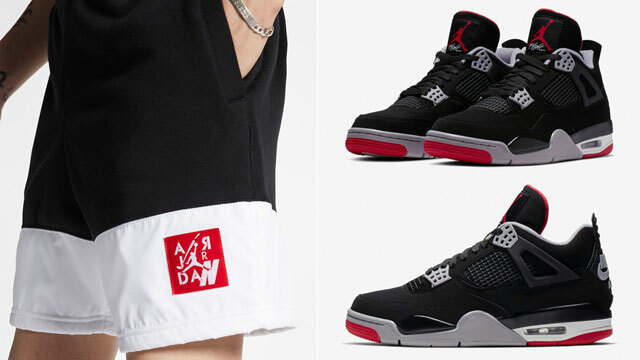 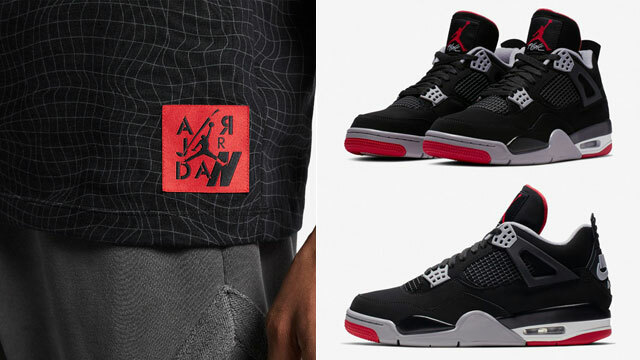 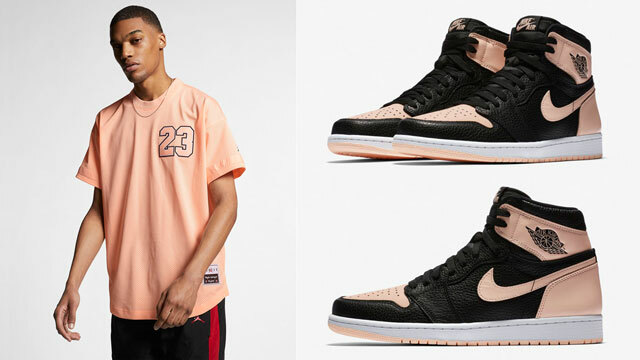 Finish your fit when lacing up the sneakers with these new Jordan Greatest T-Shirts.